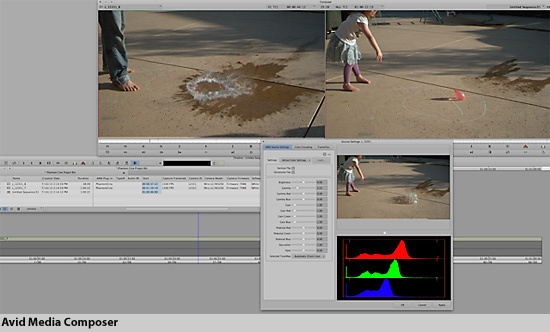 Phantom Cine RAW plugin for Avid Media Composer. Is there a better alternative to Phantom Cine AMA? Is Phantom Cine AMA really the best app in Video category? Will Phantom Cine AMA work good on macOS 10.13.4? 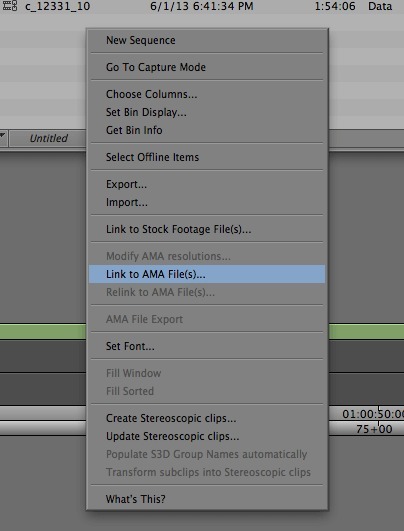 Phantom Cine AMA for Avid allows you to work with Phantom Cine RAW files natively (without transcoding) in Avid Media Composer. On supported systems, you will be able to playback, edit, or transcode the Raw files with ease. 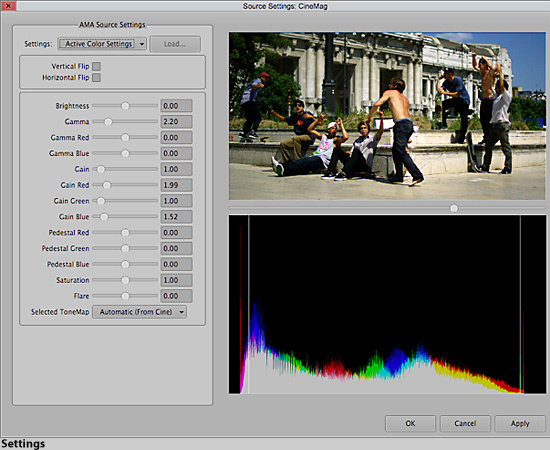 Adjust the color of the image, using the very same color controls that are used on the camera hardware. With the Phantom Cine AMA plugin, you will always have a perfect color match every time. Fully compatible with SMPTE timecode generated by all models of Vision Research's Phantom cameras, including the Flex, Phantom HD/65, and Miro. Phantom Cine AMA needs a review. Be the first to review this app and get the discussion started! Phantom Cine AMA needs a rating. Be the first to rate this app and get the discussion started!